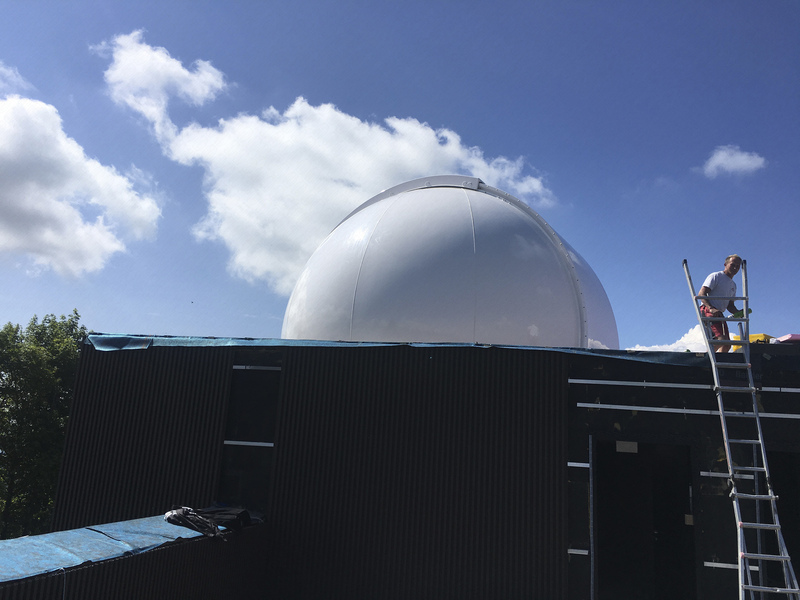 We are pleased to have been able to equip one of the largest public observatories in Central Europe with two modern observatory domes: In May 2018 we installed a classic 6.15m Classic Dome for the newly opened observatory of the "Haus der Natur" (Museum and Science Center "House of Nature") near Salzburg, Austria, followed in July by a 6.5m AllSky Dome. The "VEGA-Observatory Haus der Natur" offers public guided tours twice a week if the weather is suitable. In addition, the in-house study task group researches small planets and asteroids and offers programs for schools and young people. 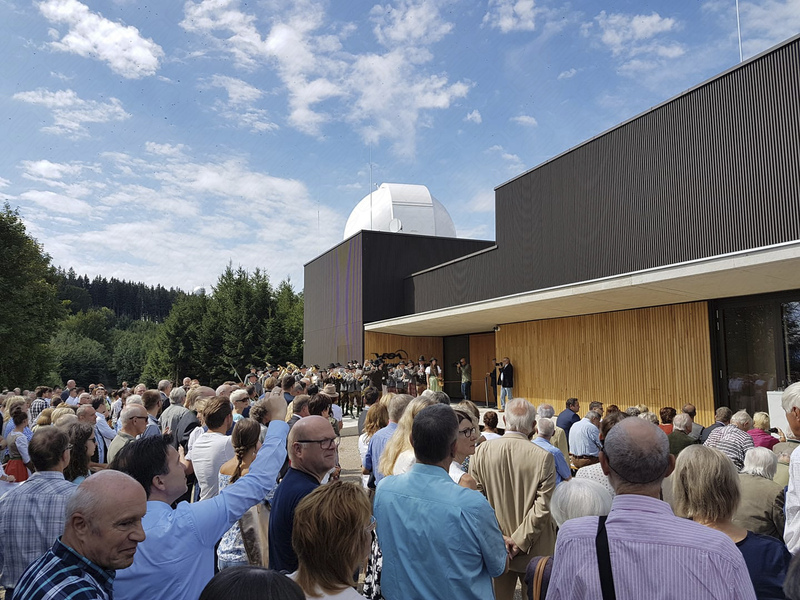 The VEGA observatory is located a few kilometres outside of Salzburg, where the lights of the city no longer disturb the view of the night sky. 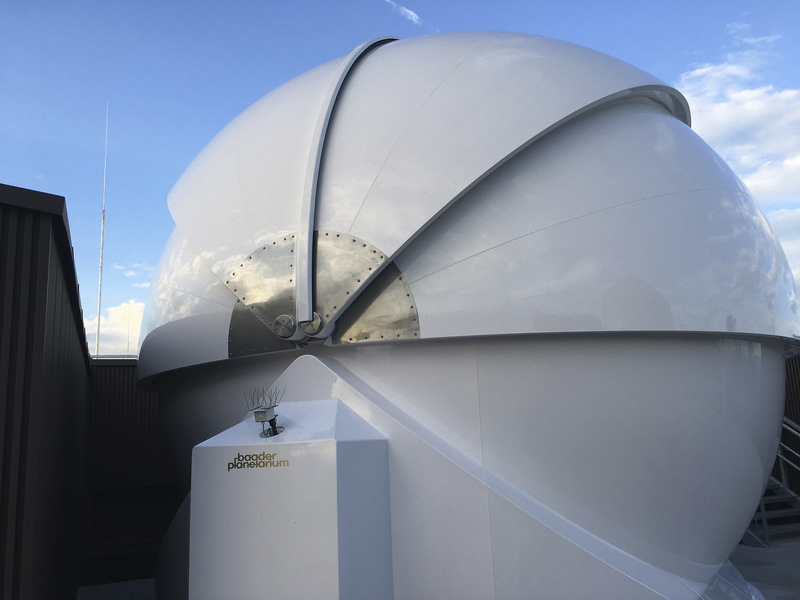 The 6.5m AllSky dome houses the larger of the two telescopes, a 1m Ritchey Chretien with 7m focal length. 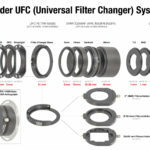 It is intended for deep sky observation, and the AllSky dome provides the best conditions for this: The dome can be fully opened, so that the telescope can be completely outdoors if required. 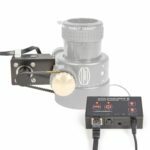 This provides a 180° panoramic view of the entire sky and allows the telescope to adapt quickly to the ambient temperature. 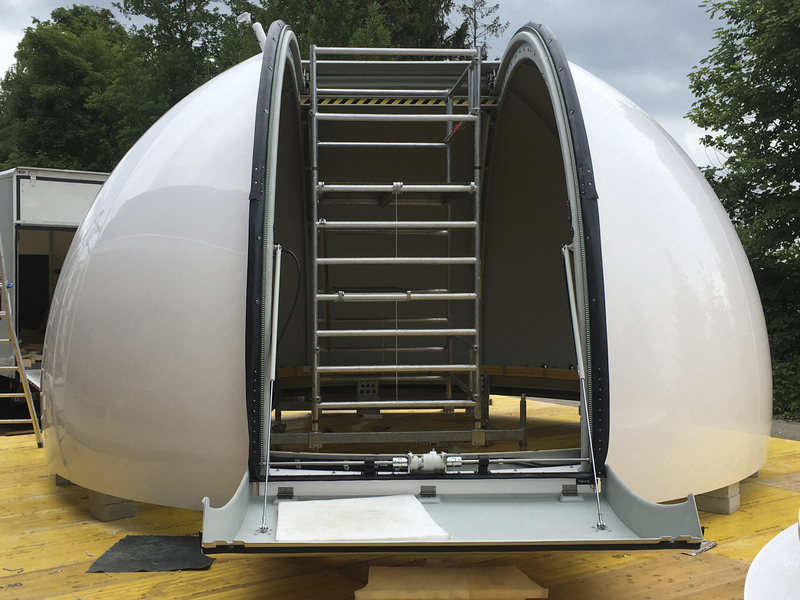 An AllSky Dome can withstand wind speeds of up to 250 km/h and is even designed for autonomous/robotic operation. 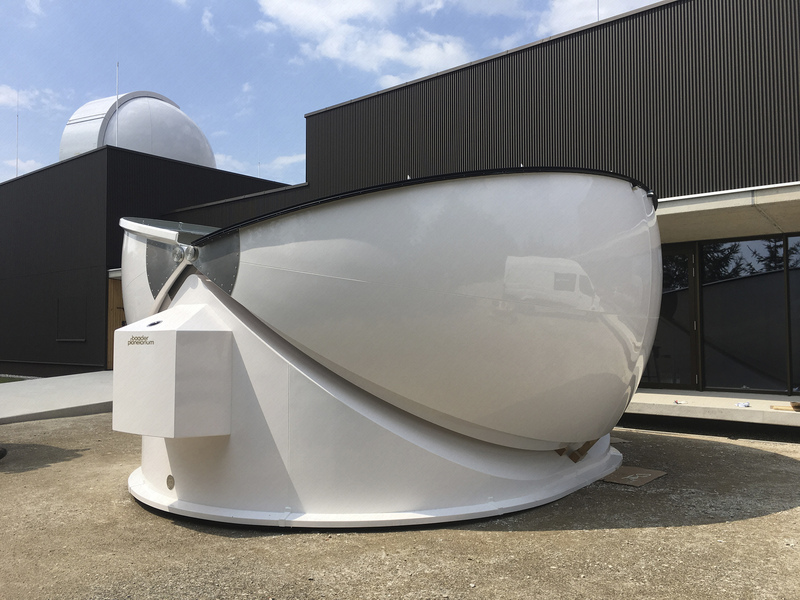 The classic 6.15m Slit-Dome, houses a 40cm reflector telescope which is to be used for observing the celestial bodies of the solar system. 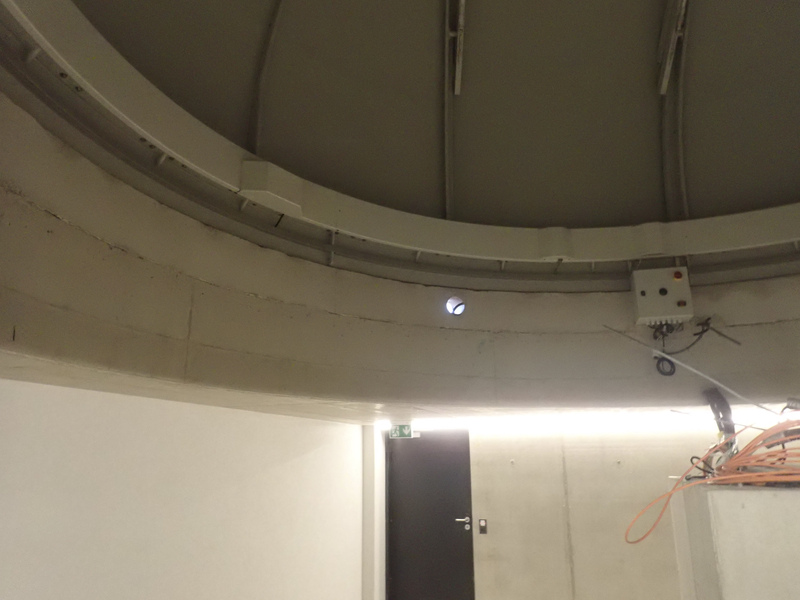 The dome offers the visitors protection from wind and scattered light, also this dome resists wind speeds up to 250 km/h and can be operated fully automatically for research projects. We were able to capture the construction of the domes both photographically and on film, the video and images can be found on this page. The new observatory at the small mountain "Haunsberg" replaces the thirty-year-old public observatory at mount "Voggenberg", which was no longer able to cope with the crowds of visitors. 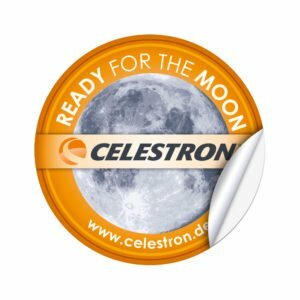 Thus the Museum und Science Center "Haus der Natur", whose history goes back to 1924, is equipped for the future and can bring all areas of the universe even closer to its guests. 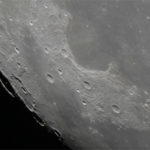 We wish the observatory many clear skies and numerous visitors!